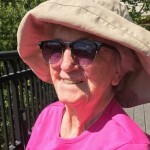 Mary Fullam, age 87, beloved mother, grandmother, sister, aunt and friend, passed away on Friday, March 15, 2019 at The Evergreens in Moorestown, NJ. Mary was born in Kulpmont, PA…coal country, as evidenced by the coal that her children received in their Christmas stockings every year! She moved to the “big city” when she was 19 along with her beloved mother, Mary. It was in Philadelphia where she met the love of her life, Frank Fullam. They married on April 1, 1951—yes it was a life-long joke that they married on April Fools Day! After Frank returned from Army duty, they started their family in Camden,NJ first with Frank, then came Rosemary and finally Susan. They moved to a home in Haddonfield, which Mom lived in and loved for more than 50+ years. It was a home that saw great sorrow – the death of her mother in 1968 and of her husband, much too early, in 1973. But it also saw great joy – the marriage of her daughter Rosemary to Stephen Dare, and the marriage of her son Frank to Maryellen. Her great passion in life was food! 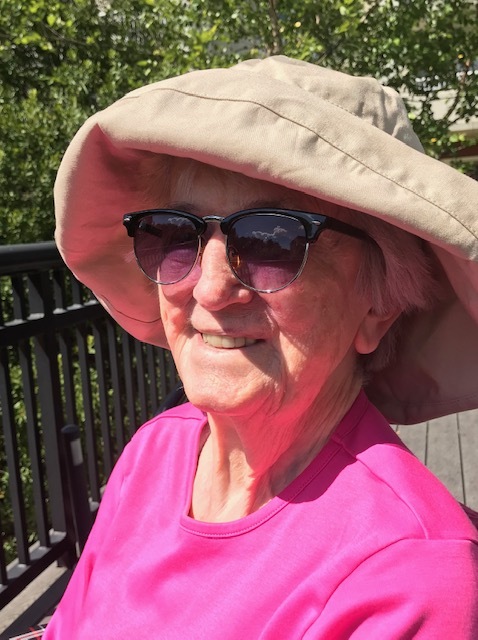 She cooked for everyone, friends and family, including her only brother “Libby” and his family, but took the greatest joy from cooking for her grandsons, Mike and Scott Fullam and Matt Dare. We will all treasure the memories of her cooking (we treasure her hand written recipes) and baking, her stories about her long career working for the New Jersey Department of Transportation, her daily walks and after retiring, her absolute obsession with the gym!! Relatives and friends are invited to the visitation Friday, March 22, 2019, 10 to 11 am at Christ the King Church 200 Windsor Ave. Haddonfield, NJ. Mary’s funeral Mass will be celebrated 11 AM. Interment private. Mary loved flowers, but in lieu of flowers, she requested that people donate to St. Jude Children’s Research Hospital in memory of “Mary Fullam.” You can call 1-800-822-6344 OR send to Tributes Processing, St. Jude Children’s Research Hospital, 501 St. Jude Place, Memphis, TN 38105, OR you can use their website: www.stjude.org/tributes.